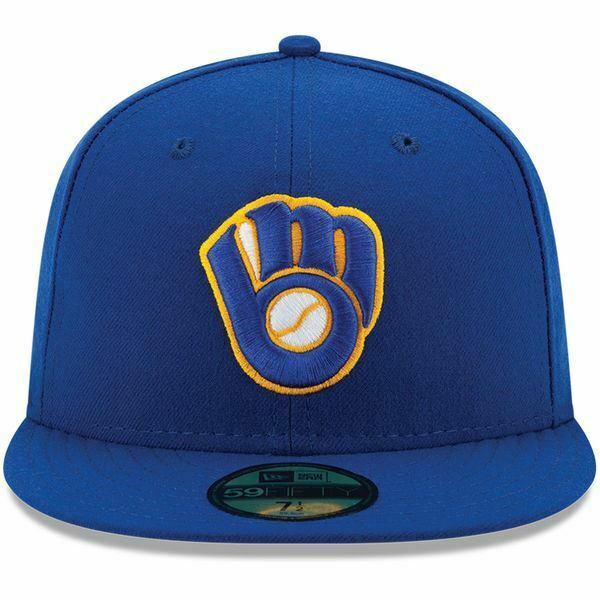 Get your head in the game with this Milwaukee Brewers Authentic Collection On Field 59FIFTY fitted hat from New Era! The sharp Milwaukee Brewers graphics will ensure your die-hard team pride is obvious. You'll be ready to cheer the Milwaukee Brewers on to victory!